Wyatt “Sonny” Boswell was a basketball and baseball star at LIbbey High School in Toledo, Ohio. At age 18, Boswell began his pro basketball career with a two year stint barnstorming with Jessie Owens’ Olympians. 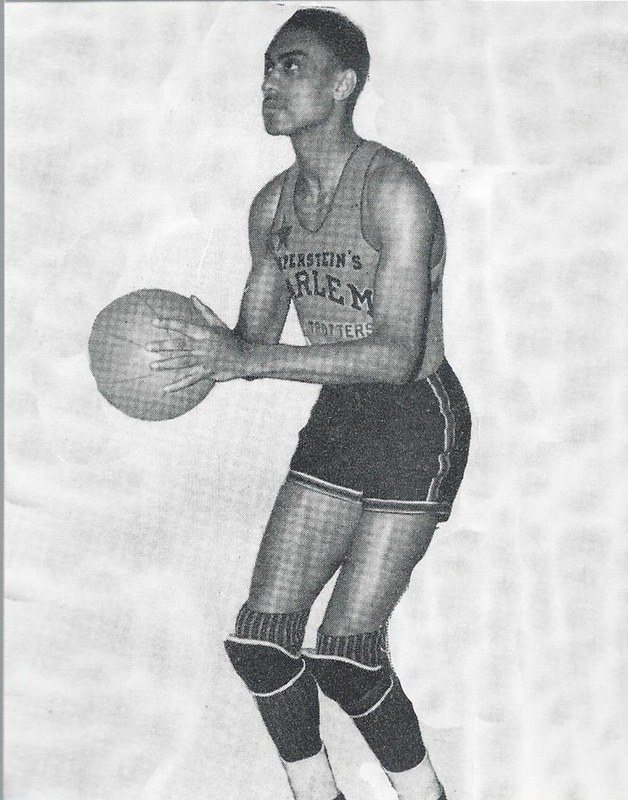 In 1939, Boswell was signed by Abe Saperstein to tour with the Harlem Globetrotters for the next two seasons. During the 1942-43 season, Boswell played in the National Basketball League with Chicago tStudebaker Flyers, the first fully integrated team in pro basketball history. Boswell was Chicago’s top scorer and was the third leading scorer in the entire NBL Boswell made seven straight appearances in the World Basketball Tournament. After retiring from basketball in 1947, Boswell became a successful businessman in Chicago before he died suddenly of a heart attack in 1964 at the age of 45. Wyatt Boswell Born: May 19, 1919 Died: Oct 19, 1964 Hometown: Toledo, Oh.